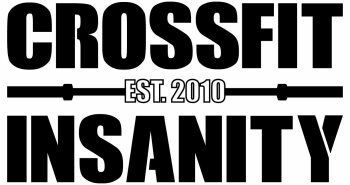 1) The 2016 CrossFit Open Starts on February 25, 2016!! 2) FRIDAY NIGHT LIGHTS begins this week! All evening classes on Friday will be the CrossFit Open workouts where we will be running heats from 5pm - 7:30pm. 3) Have you been missing Yoga? We are trying out a new instructor and would love to have your feedback! Please come to the box this Saturday, March 5th at 8:30am for 1 hour of yoga.